There is still plenty of time to shop! Amazon customers can shop all the way up to Christmas Eve with Prime Free Same-Day Delivery and Prime Now. Eligible customers can start a 30-day free trial and get fast, free Prime shipping including two-day, one-day, same-day and Prime Now, delivered right to their door. 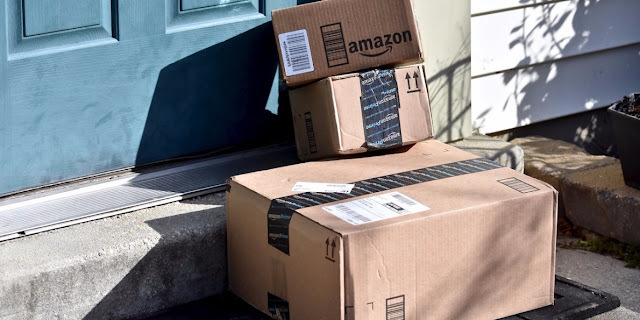 Today, Amazon announced it expanded Prime Free Same-Day Delivery and Prime Free One-Day Shipping – now available to members in more than 8,000 cities and towns. For more information about holiday shipping or to start a 30-day free trial of Amazon Prime, customers can go to amazon.com/prime.